Not My Baggage — life at "the e"
As children of God, we were created to run the race set before us and WIN! Western culture has twisted our mission and has called the christian life a marathon. That's not true. We were created to run and win. The issue, often times, is that we carry so much worldly baggage that we get tripped up. 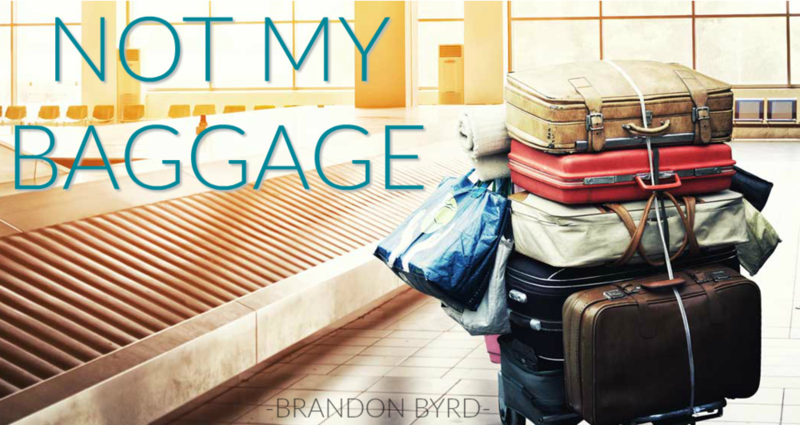 Listen is as Pastor Brandon explains how we can drop the baggage and RUN TO WIN!